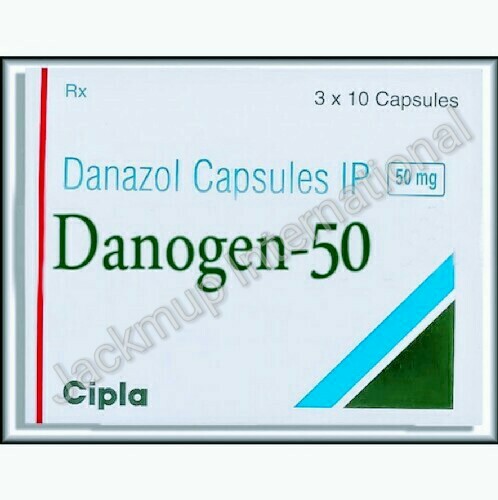 Description:- Danogen 50 mg capsule is used in the treatment of mennorhagia (heavy menstrual bleeding), endometriosis and benign fibrocystic breast disease. Danogen 50 mg capsule modulates the action of certain female hormones in the body. It can be taken with or without food, but it is better to take Danogen 50 mg capsule at a fixed time.